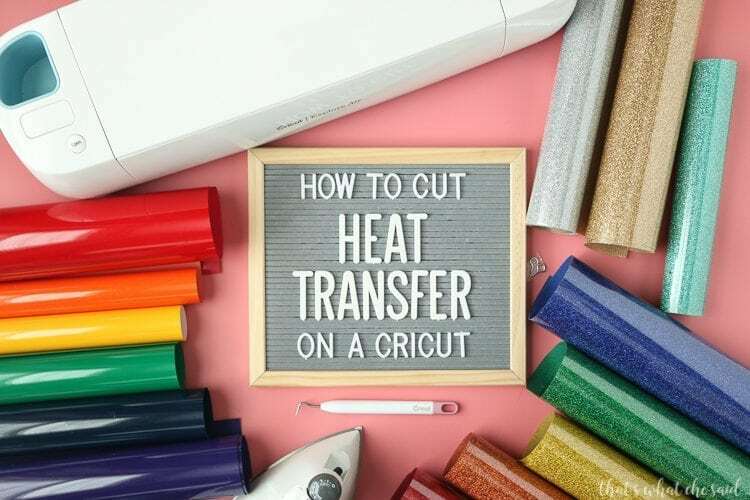 Cutting Heat Transfer on a Cricut is easier than you think! 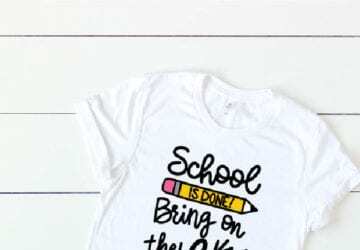 A few simple steps and tips on how to cut heat transfer vinyl on a Cricut and you will be on your way to a fun shirt, cute tote or more! My favorite heat transfer projects have to be T-shirts and Onesies! Here are some of my favorites! You can also read all about Heat Transfer Vinyl here. 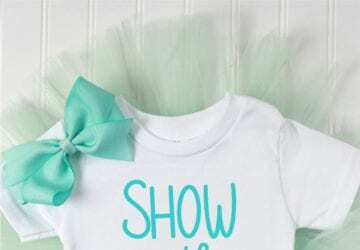 If you are new to Cricut I recommend reading my Getting Started with Your Cricut Post. If you need help uploading an SVG file into Design Space you can find my video and tutorial here. Custom for Glitter, flocked, or other specialty heat transfer. P.S. Flocked heat transfer means kind of fuzzy! It took me a year to figure out what that was, lol! If you select Custom you will get a screen like this in Design Space that will let you choose your material. If you don’t see it right away, click the “view all” in the right top-ish corner of the red box I used to indicate the different settings. 3. Adhere your heat transfer vinyl with the shiny backing side DOWN onto your cutting mat and load into your machine. Once the design is finished cutting you can remove your mat and you have successfully cut iron-on using your Cricut! Next read on to see How to Apply Heat Transfer Vinyl. Get all my tips and tricks and the best practices so that it sticks evenly and correctly the first try! Hi! Is there anything you can put on the back if you aren’t ironing it on immediately? Thanks for the tips–I haven’t cut HTV yet. 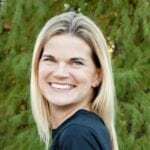 Great question Stacie! I guess it depends on how long you mean? If I am cutting things for the week I just leave it as is. You can actually stack designs on top of one another and still separate. If I need to mail the decal I will put some parchment or wax paper on the back of it! I hope that helps! HTV is my favorite thing ever!